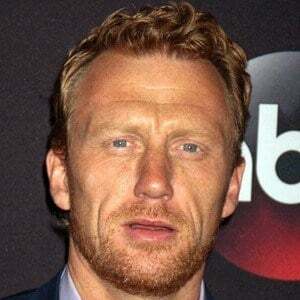 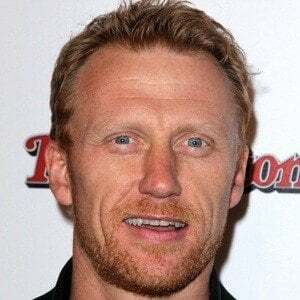 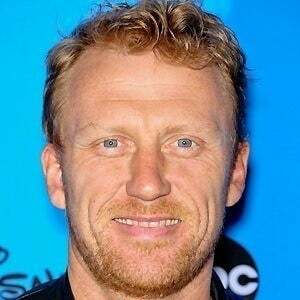 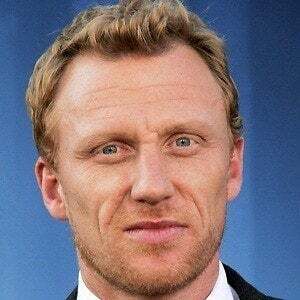 Scottish actor best known for his role as Dr. Owen Hunt on the long-running television series Grey's Anatomy. 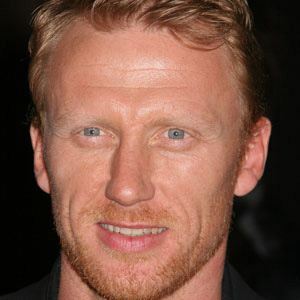 He also appeared on the series Rome from 2005 to 2007. 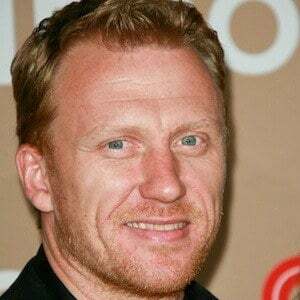 He started his acting career with the comedy group The Improverts. 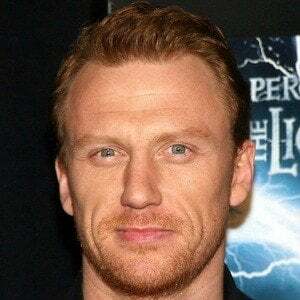 His film credits include Percy Jackson & the Olympians: The Lightning Thief, Trainspotting and Kingdom of Heaven. 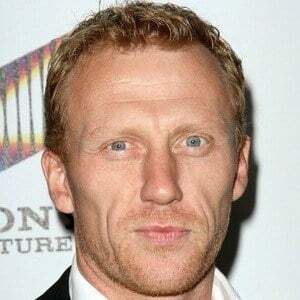 He married Jane Parker in 1999. 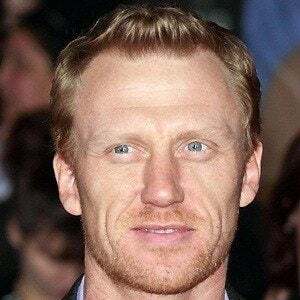 The couple had two children, Joseph and Iona, before divorcing in 2016. 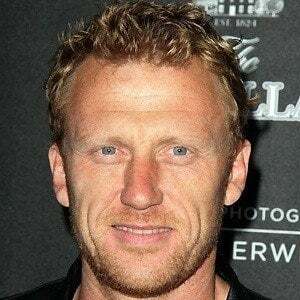 He acted alongside Patrick Dempsey in TV's Grey's Anatomy and the romantic comedy Made of Honor (2008).